This 4 plus wooded parcel is centrally located only five minutes from Whitefield, Littleton and Bethlehem New Hampshire. Minutes away from Forest Lake State Park that has a public beach and Burns Pond. If you're into skiing Cannon Mountain and Brenton Woods ski areas are both a short drive away. A place to park your camper, build a camp or year round home or even put a manufactured home here. You can own this parcel and be in the heart of the White Mountains where you can enjoy all the winter and summers activities the North country offers. Local views, sunsets you can leave this lot with your ATV or snowmobile and get on the old railroad tracks and snowmobile trail. 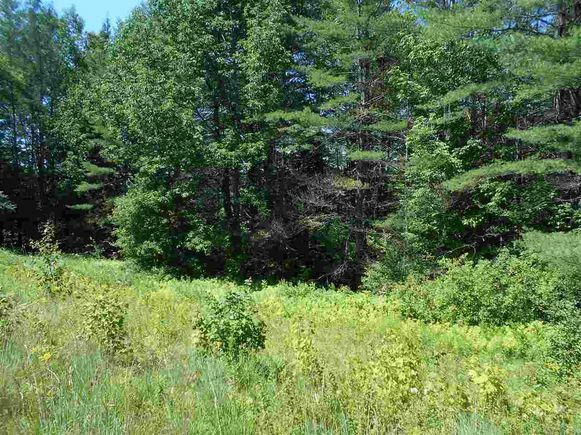 The details on 116 Littleton: This land located in Whitefield, NH 03598 is currently for sale for $23,000. 116 Littleton is a – square foot land with – beds and – baths that has been on Estately for 632 days. This land is in the attendance area of Whitefield Elementary School and White Mountains Regional High School.